Think you could stop an emergency just like Sam? Have a go in this action-packed read. 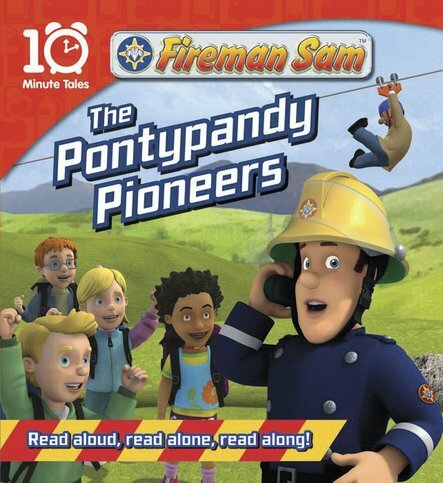 Fireman Sam is taking the local children on an adventure hike. But then a fire calls him away. Trevor Evans is put in charge instead. Trouble is, he’s a terrible leader. And he’s leading them into disaster! Can these switched-on kids save their big day out? A funny quick-read story to share with a big person. Or if you’ve started reading already, why not take the lead all by yourself. I think this is a really good book to read because its fun when the fire man saves the day.